I waited before posting this because I wanted to make sure of my goals for the year. This is the first thing that I have on my list for the year. I want to go on more adventures this summer, things like; hiking trips, camping/renting a cabin, canoeing/kayaking and etc.. Well, I just want to spend more time in nature this year. This might not seem like much, but I was living a life where I thought I always needed things, technically I am an impulse buyer, a shopaholic, whatever you want to call it. I was blind to the fact that I was living above my means. I was buying things I did not need with money I did not have. But since December I have started to live off only the money I have in my debit account and I stopped using my Credit Card; I don’t even carry it in my wallet anymore. It’s amazing to see that big digit number go down, I can’t wait to be free from that. There is about 53 weeks in a year, which means by the end of the year I should have over 53 posts on my blog (I already have 10 posts up). 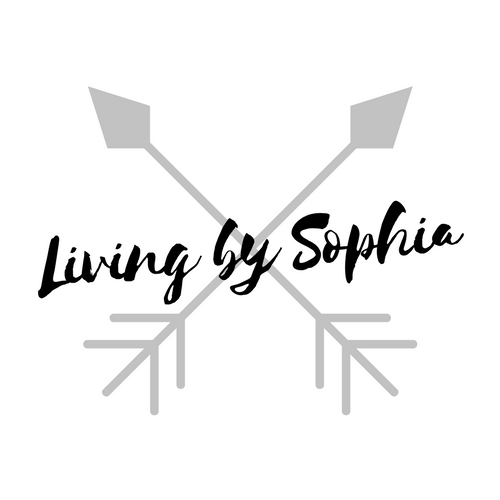 I am so proud of myself to have started this blog and I will definitely not give up on it. I have plenty of dreams, but I find myself giving up on them because I get discouraged quickly or something, but not with this dream. This year should be my last year at University, if things go as planned. & If they do I will finish in December, so 2019 will be an interesting year to come. & As soon as I am done, I can start working as a writer, wherever, I am not aiming at anywhere specific; just yet. I use to love drawing and taking pictures. This year I want to get back in touch with my artistic side. Whenever I have the time, I’ll simple doodle or actually draw something. Ohh! I just got a great idea: Maybe at the end of the year, I can do a post of all the drawings/pictures I did/took throughout the year. Those are my 5 simple goals for the year. I could have put in things like: get fit, lose weight, but I do that every year and I do not work for it, so I am only going to concentrate on the most important things this year. 2018 is the year to get ahead and to work on my dreams. I think it is very important to write down your goals for the year, and this is the first time I am actually doing that. For the past few years, all I did was tell myself that, I will lose weight and exercise more. & Well, I never did, but this year I am doing things differently and its been one month and things are going great. & Hopefully, they will continue that way. The bottom line: no matter how small or big your goal is, write it down and mentally check in with the progress of your goal every few weeks or so. I hope this year is your best year yet. & Share your goals in the comment section, I’d love to hear from you guys!